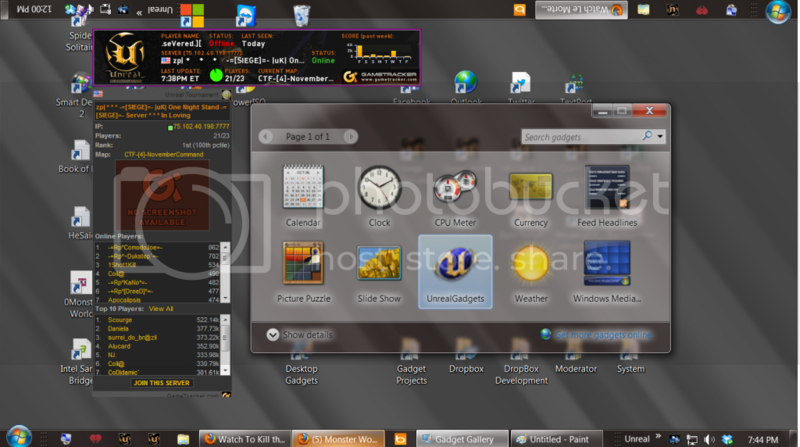 I've been playing with HTML and Windows 7 Desktop Gadgets, anyone else have a hobby like this? Got any ideas for Gadget? Now here's an interesting idea, a desktop Spectator Gadget. This image is actually of a video embedded in my gadget, but I could just as easily have it be a stream or something else. Last edited by .seVered. ][; 06-11-2013 at 02:51 PM. Windows 10 - Should I upgrade or not?